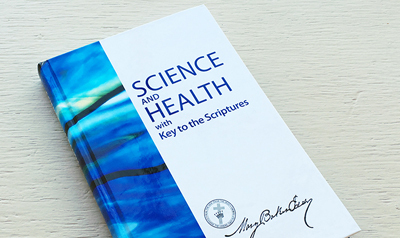 In the Christian Science textbook, Science and Health with Key to the Scriptures, Mary Baker Eddy explains the scientific laws behind the teachings and healings of Christ Jesus. From the first chapter, "Prayer," to her exegesis of Genesis and Revelation, to a Glossary of terms, the author invites readers to deeply consider the allness of God, the perfection of man as God's spiritual creation, and how an understanding of these facts brings healing — just as they did in biblical times. As explained in her book Miscellaneous Writings 1883–1896, (p. 259) "Truth is the power of God which heals the sick and the sinner, and is applicable to all the needs of man." 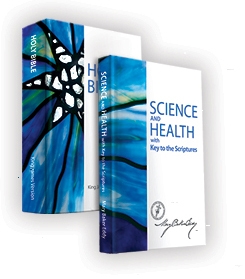 The Bible and Science and Health with Key to the Scriptures by Mary Baker Eddy comprise the pastor of this global denomination. As a staff editor for The Christian Science Journal and Christian Science Sentinel, I regularly have the privilege of reading submissions to these magazines from authors all over the world who have experienced healing through prayer, including the healing of conditions deemed incurable or hopeless by medical physicians. 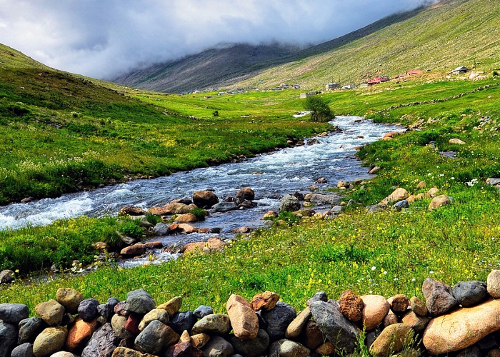 Nothing has been more inspiring to me than to read about how people have felt the presence of God, divine Love, through their prayers, and have been spiritually uplifted, transformed, and restored to wholeness. Practitioners and teachers are available full time to talk with and help anyone, anywhere, anytime, through prayer. Feel free to contact a practitioner or teacher by phone, email, or make an appointment to meet with them. Evan Mehlenbacher, CSB, shares some powerful examples of the prayer that heals, in this talk from a lecture series filmed in Pasco, Washington. 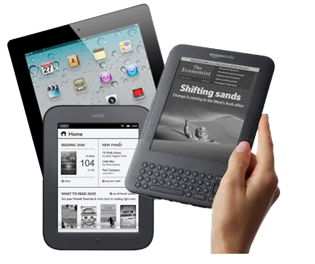 The Bible, Science and Health, and the other writings of Mary Baker Eddy are now available as ebooks.